Rosie from [comfort zone] will be joining us to give you a better understanding of the effects hormones and the menopause have on our skin. This facial is designed to alleviate the undesirable effects of Hormon-Aging on both skin and emotions, the treatment counters skin thinning, extreme dryness, loss of density and feelings of fragility. Along with the products, two special massage techniques, Dermal Petrissage and Kobido, offer deep regeneration of the skin and a new found serenity and vitality. 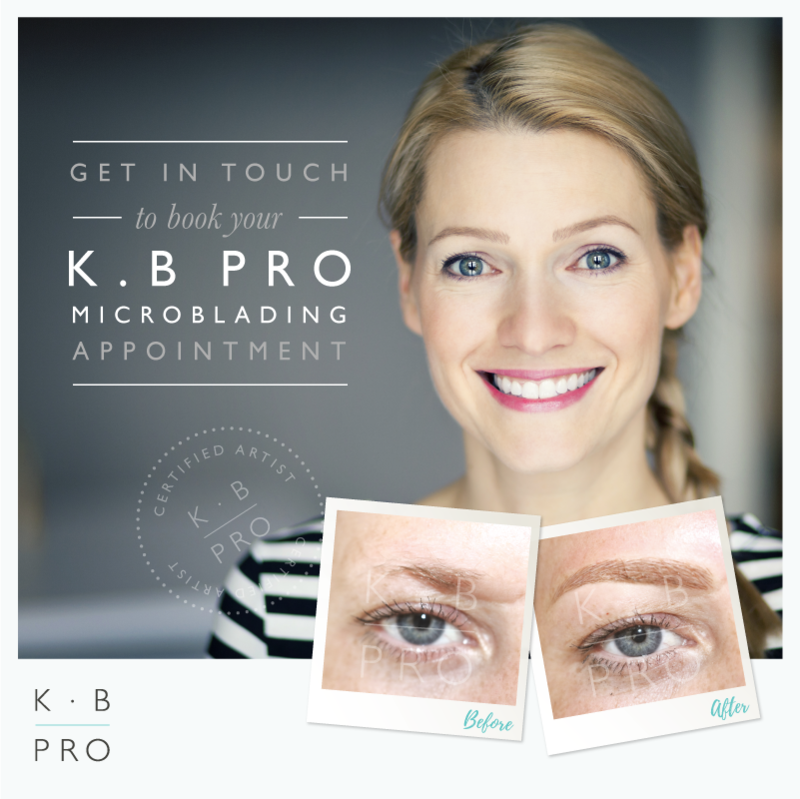 Eyebrow Specialist Linda is now offering Microblading in salon, please call for further info or to book an appointment. At Tonic we like to reward you for your loyalty. Join our loyalty scheme and collect 5 points for every £ spent, these points can then be collected to spend on your favourite treatments and products. Training for pre-grad stylists, available Thursday AM. Please call the salon for further details, 01275 843554. Follow us on Twitter and Like us on Facebook to keep up to date with all our latest offers and competitions. We currently have a opportunity for a Hair Apprentice to join our friendly and fun team. Please contact us if you are looking to start your career as a Hair stylist. At tonic we have regular L’Oreal training to keep updated with latest trends and the opportunity to learn and progress with additional training courses. We have a fully supportive team with a professional caring manner.